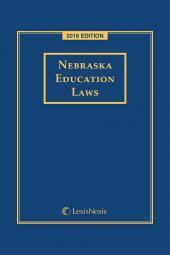 Relevant laws for education professionals in Nebraska. 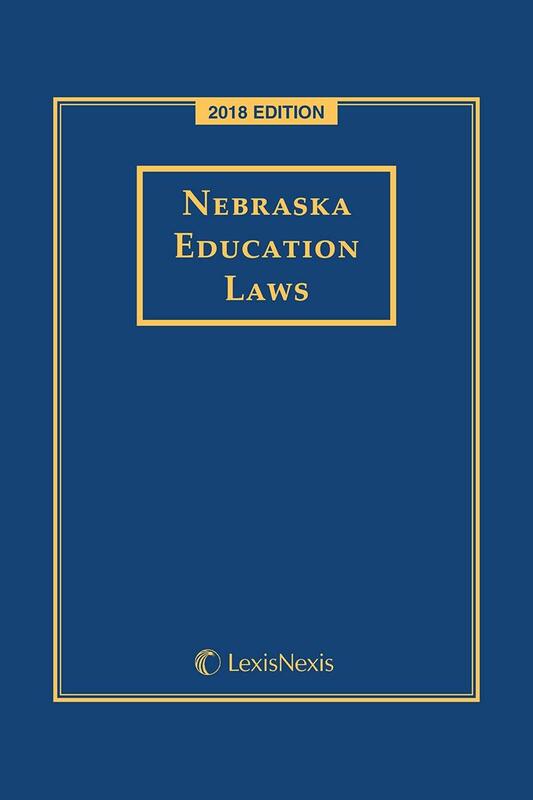 As publishers of the Revised Statutes of Nebraska Annotated, we are pleased to offer the legal and educational community Nebraska Education Laws. 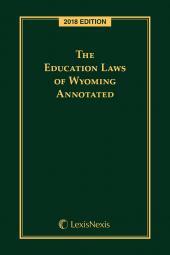 Comprised of selected state statutes relating to education, this edition also contains the full text of Chapter 79, Schools, as well as new legislation and amendments as enacted through the latest Legislation of Nebraska. 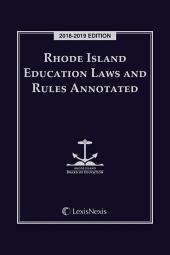 Chapter 86. 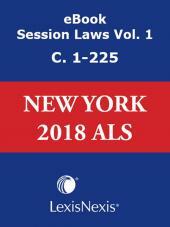 Telecommunications and Technology.